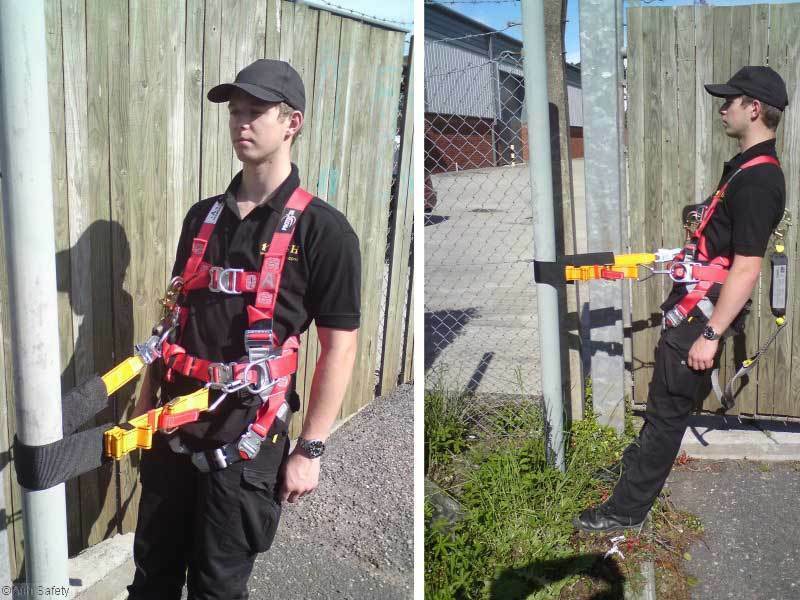 The BT Pole Choke Harness set has been developed with Capital Safety Group to offer a fully compliant harness set that will allow the lanyard to be self-choked. 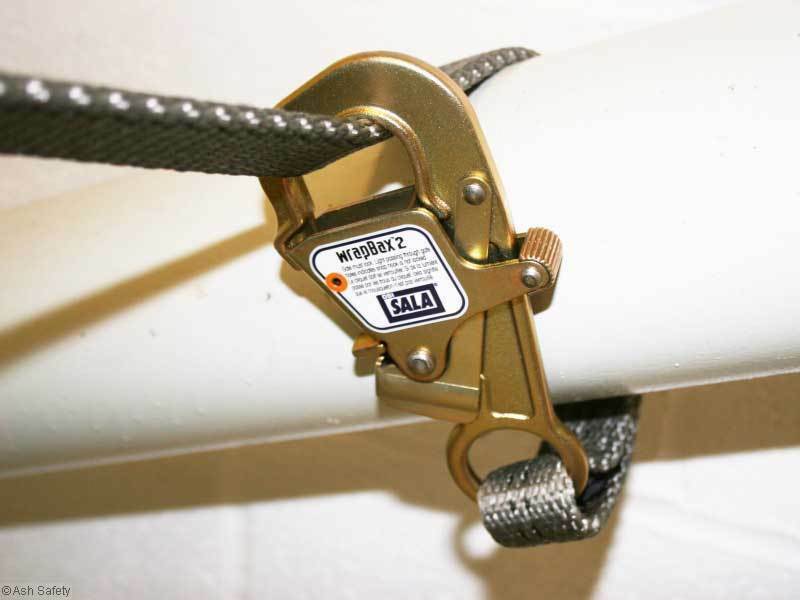 This means that the karabiner has been tested for a fall in positions other than vertical and offers and indicator window to show if a fall has taken place. 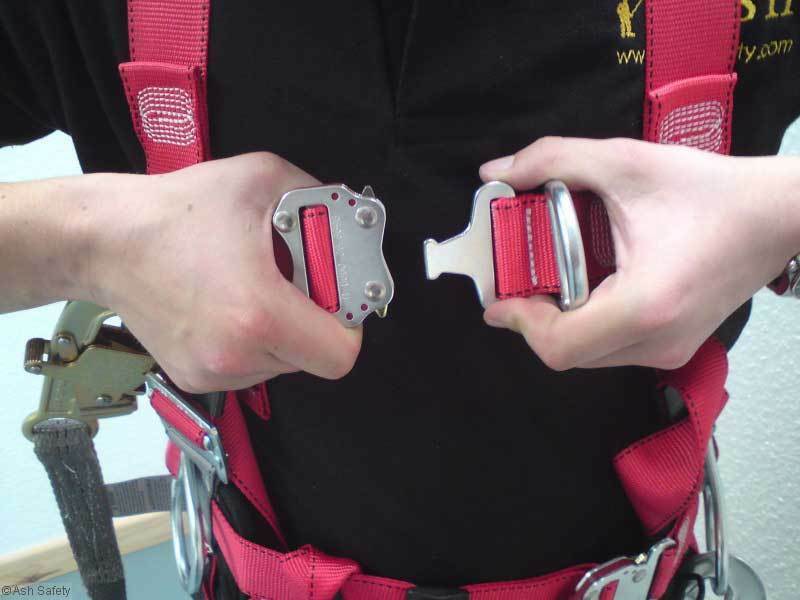 This is a unique design and gives increased safety as this set will offer protection for both class 1 and 2 falls even when choked. 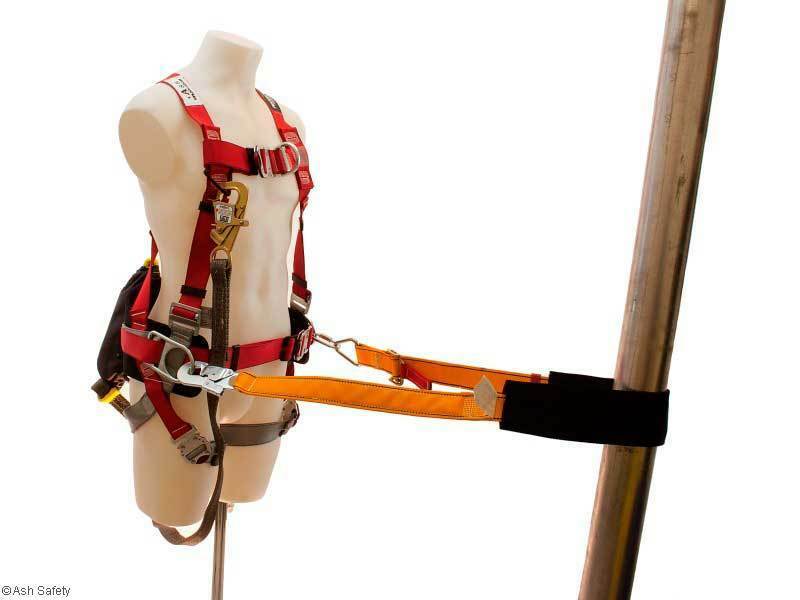 The harness was designed with comfort in mind and ease of use and incorporates the latest fast fit buckles. Add to this the built in fall indicators and tool holders and this will not only offer protection but a useful tool too. The positioning belt is of standard construction although has a larger wearing cover as this was asked for at the time of development. This is truly the most exceptional set for this type of work and will offer protection where other sets do not. 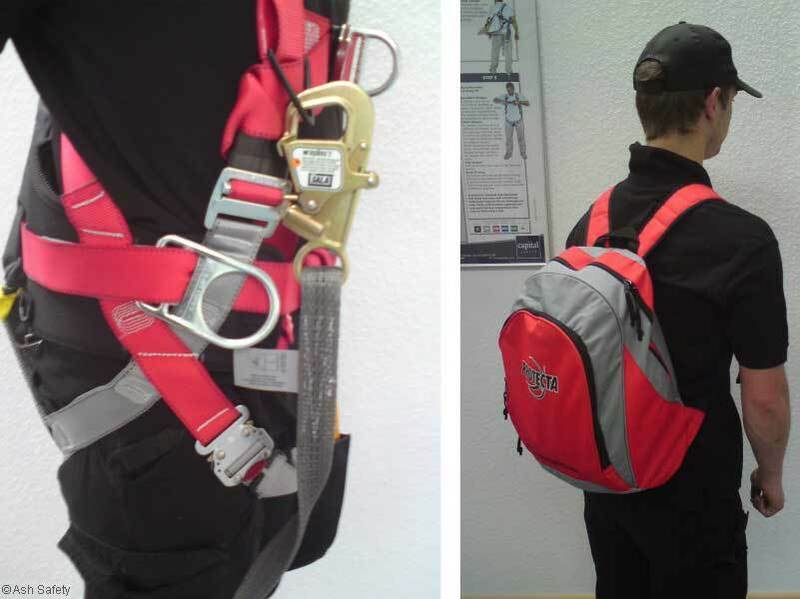 The set includes: harness, lanyard, belt and bag.